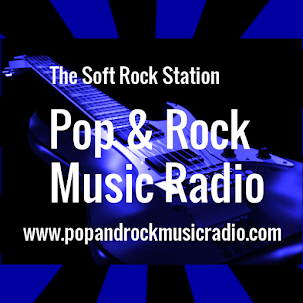 Pop And Rock Music Radio - The Soft Rock Station! I´m Listening To Pop And Rock Music Radio! Are You? The Coolest Station Online, That´s Us, ´Cause We Play This.....Music Non Stop 24/7 on 3 Stations +4000 songs in stereo! Pop, Pop Rock, Power Pop, New Wave, Soft Rock, Rock, Classic Rock, Rock´N´Roll, Motown, Soul, R´N´B, Disco, Blues, Country, Americana, Folk, Reggae. Our Hits: for Beach, Party, Car, Work, Walk, Running! - Tune in nRadio app on iPhone, iPad, iPod or Apple CarPlay! - Tune in Radionomy & Radio.Net app on Andriod! Pop And Rock Music Radio - Non Stop Music 24/7 In Stereo! Soft Rock, Indie & Mixed Genres! 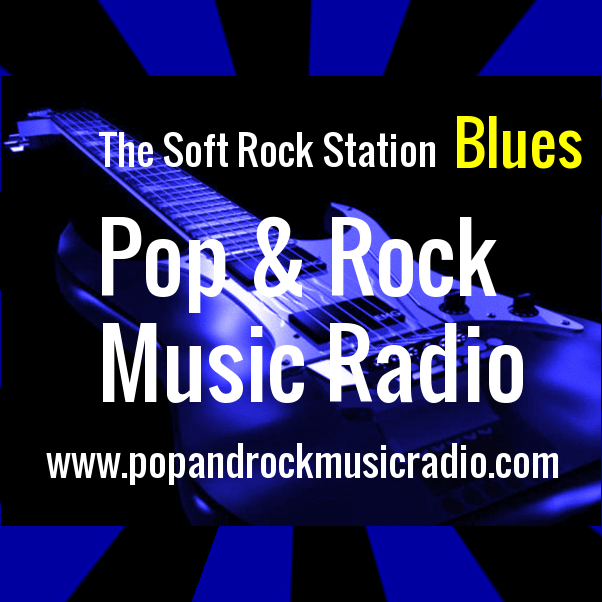 Pop And Rock Music Radio, Pop And Rock Music Radio Blues, Pop And Rock Music Radio Soul! 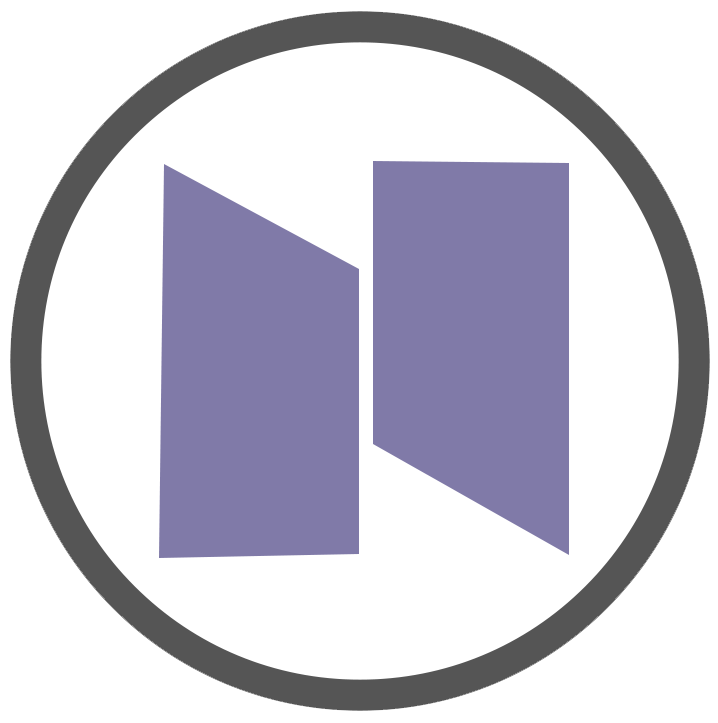 nRadio, Radio.Net, Live Online Radio, Streamitter, Radionomy, SHOUTcast, RadioGuide.FM, Online Radio Box, Orange Radio, Streema, RadioShaker & RadioForest! We now play Indie Artists from Jamendo! Supports Apple CarPlay in Volvo, Volkswagen, BMW, Audi, Citroên & Mercedes-Benz!!! Want A Web Site Of Your Own? Sign Up Shop At Peters Web World Store! New Logos For Pop And Rock Music Radio, Blues & Soul! They are sharp & blue! New Logos for Pop And Rock Music Radio, Pop And Rock Music Radio Blues & Pop And Rock Music Radio Soul! The new ones are sharp & in blue and the old ones are in white! All works and are ok to use! * The (Newer) Ones are in blue. For Small Profile & Mirror Ones For Large Page Headers! * The First (Older) Ones Works Best In Small Profile Pictures! * The Other (Older) Ones Works Best In Large Page Head Pictures! I am Peter Liliequist born in Stockholm, Sweden. Musician, Radio Producer, Radio DJ, Web Master, Web Designer, Genealogist & Freelance Journalist. Love music, travel, food, photo, history, genealogy, bicycling and gardening. Sweden Roots Hunter - Release The Complete Peter Liliequist Ancestry Research Work. Copyright 2017-2019 By Pop And Rock Music Radio, Peter Liliequist & Peters Web World.